“In Chetumal, everything is ready to receive the participants of the 5th National Tilapia Forum that will take place on October 3, 4 and 5 at the facilities of the International Business and Convention Center”, informed the head of the Development Secretariat Farming, Rural and Fishing, Pedro Enrique Pérez Díaz. The official indicated that during three days an extensive program of activities will be developed in which producers from all over the country, suppliers and authorities of the sector will participate; but he also informed that an artistic and cultural program will be carried out with activities for the general public. Pérez Díaz said that the programme includes conferences, business tables, success stories, gastronomic tastings and more. 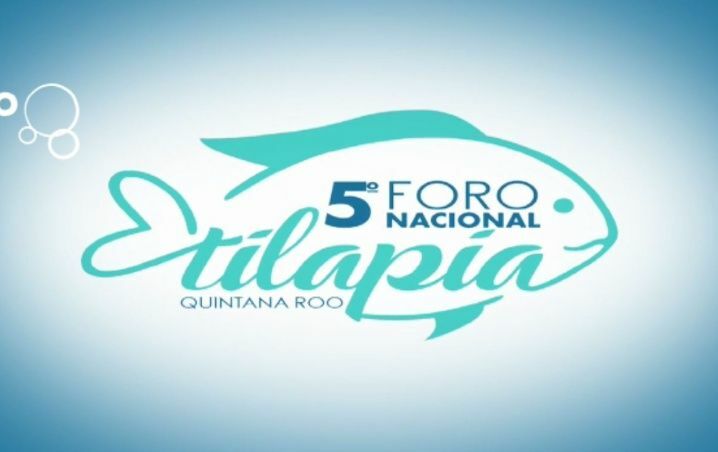 The head of SEDARPE, announced that another of the important activities that will take place during this 5th National Tilapia Forum will be the National Tilapia Product System Assembly, in which all the Tilapia Product System Committees in Mexico will participate. 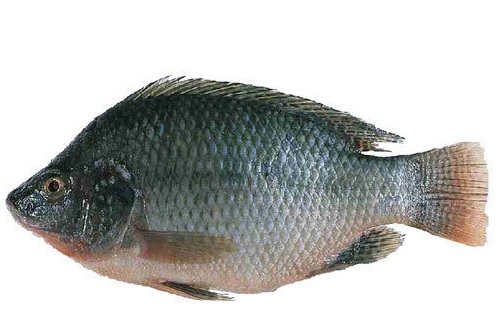 It should be noted that this National Tilapia Forum has had four previous venues, the first in the state of Jalisco, the second in Puebla, the third in Oaxaca and last year the event was held in the state of San Luis Potosí.